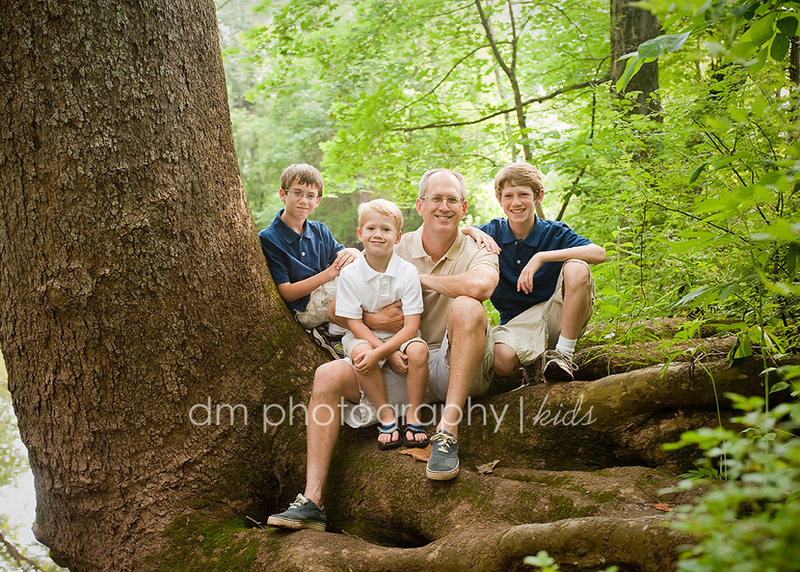 This is one of my absolute favorite families to photograph. They make my job just so easy. Every time I'm amazed that I don't have to pose them or make my silly comment "pretend you like each other". 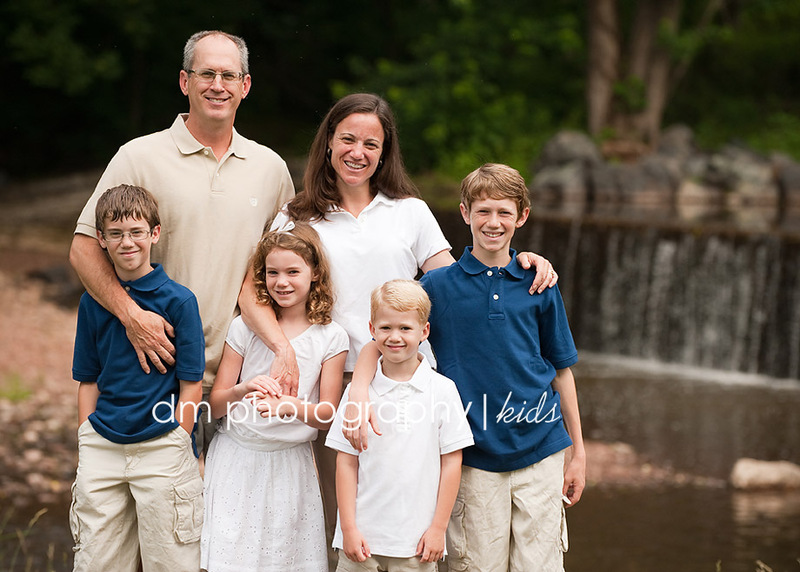 They are just such a loving family and I think it comes through in their photographs. And I'm a bit partial, but if it was me, I would want those last images BIG in my house. Can't you just feel the love?!? !